On April 14, 1865, President Abraham Lincoln was assassinated, the first American president to suffer this fate. Lincoln, the 16th president of the United States, had met with General Ulysses S. Grant and the Cabinet that morning and planned to attend with his wife and others a comedy, “Our American Cousin,” at Ford’s Theater that evening. 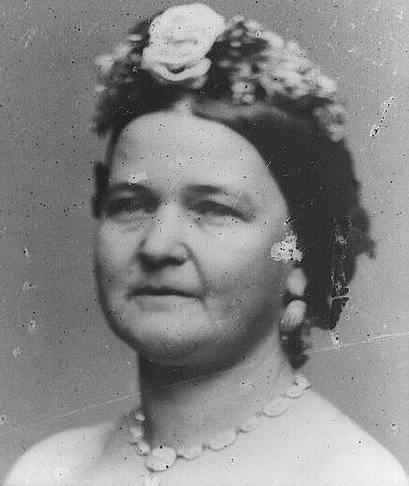 In the afternoon he and his wife, Mary Todd Lincoln, took a carriage ride followed by dinner. Mrs. Lincoln complained that she had a headache and wished to stay home; President Lincoln said he was tired, but needed entertainment and planned to go to the theater with or without his wife. After a brief visit to the War Department, the president returned to the White House for Mrs. Lincoln. Accompanied by Major Henry R. Rathbone and Clara Harris, Rathbone’s fiancée, the group arrived at the theater after the play had started. 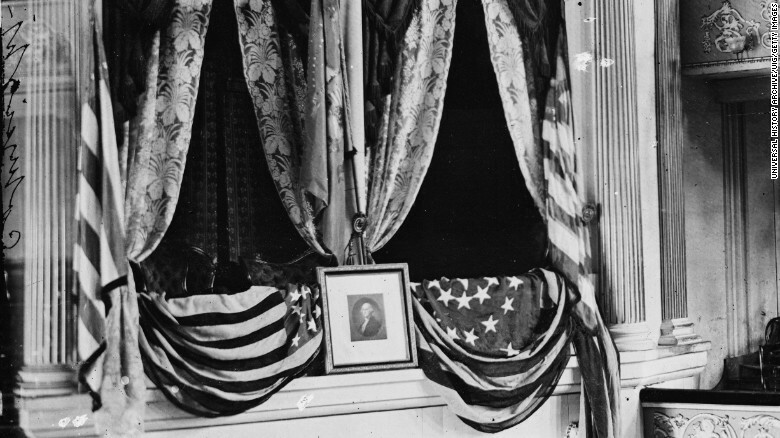 President and Mrs. Lincoln and their guests were seated in a decorated box at Ford’s Theater and John Parker, a guard, was stationed outside the box. Unfortunately Parker left his post and, during the third act of the play shortly after 10 pm, John Wilkes Booth, a famous American actor, entered the box and shot the president in the back of his head. The gunshot rang out; Booth climbed over the balustrade of the president’s box and jumped onto the stage where he brandished a dagger and shouted, “Sic semper tyrannis! (Thus always to tyrants! )” Although he had caught a spur in the draperies decorating the box and landed so awkwardly that he broke a leg, Booth was able to escape from the theater, setting off a massive manhunt that lasted until April 26. On that date John Wilkes Booth and an accomplice, David Herold, were captured in a tobacco barn near Bowling Green, Virginia. Herold surrendered; Booth was killed. A young doctor in the theater audience, Dr. Charles Leale, examined the president shortly after Booth shot him, and it was decided that Lincoln be carried across the street to William H. Petersen’s boarding house rather than be transported the greater distance to the White House. Over six feet tall, Lincoln was laid diagonally across the bed in the small first floor bedroom of a government employee. Lincoln’s personal physician, Dr. Robert King Stone, was summoned although three doctors had accompanied Lincoln to the Petersen House. In the hours before Abraham Lincoln died over 90 people visited the Petersen House. Lincoln’s son, Robert, was brought to the house and remained there until his father died. Mrs. Lincoln was there, periodically visiting her husband, then retreating to a nearby room. At 7:22 a.m. on April 15, President Lincoln died, having never regained consciousness. When informed of his death, Mrs. Lincoln said, “Oh, my God, and have I given my husband to die?” Secretary of War, Edwin Stanton said, “Now he belongs to the ages.” Lincoln’s body was placed in a temporary casket and transferred to the White House. Andrew Johnson was sworn in as president. On April 18 Lincoln’s body lay in state in the East Room of the White House. After a funeral the following day, he was laid in state in the Capitol Rotunda. On April 21 his body was taken to the railroad station in Washington to begin the long journey – 1,654 miles – to Springfield, Ill. At various locations along the route to Springfield, the train’s scheduled stops were published in the local newspapers. At those stops, the coffin was placed on a hearse and taken to an appropriate public building for viewing by the public. Finally, on May 4 he was buried in Springfield. The final military engagement of the Civil War occurred on May 12, a skirmish at Palmito Ranch, Texas, although Robert E. Lee had surrendered to General Ulysses S. Grant at Appomattox Court House, Virginia, on April 9, 1865, effectively ending the war. On June 30, 1865, eight assassination conspirators were convicted and on July 7 they were executed. 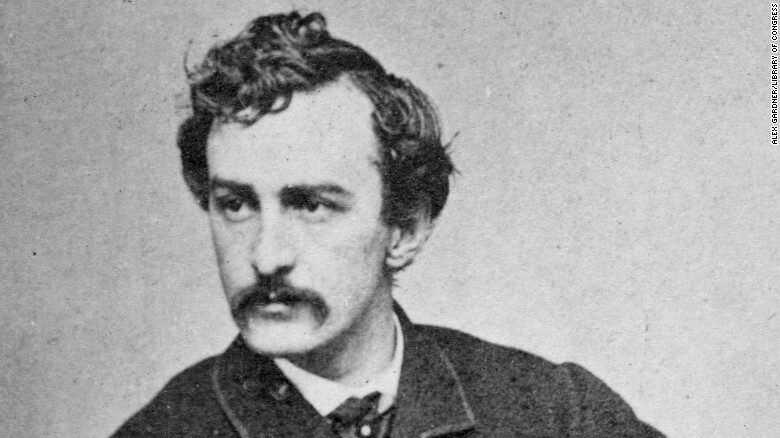 John Wilkes Booth, who had actually fired the bullet which killed Lincoln, had been dead since April 26. “A Doctor’s View of the Lincoln Assassination.” Interview with Blaine Houmes, M.D. Timeline by Clark Evans, Library of Congress historian. Lincoln’s Assassination (2014). Edward Steers, Jr. The Lincoln Assassination: Crime and Punishment, Myth and Memory (2010). Harold Holzer, Craig L. Symonds and Frank J. Williams. The Lincoln Assassination: The Evidence (2009). William C. Edwards and Edward Steers. When the Bells Tolled for Lincoln: Southern Reaction to the Assassination (1997). Carolyn L. Jarrell. The Assassination and Death of Abraham Lincoln, President of the United States of America, at Washington, on the 14th of April, 1865 (1865). Abott A. Abott. 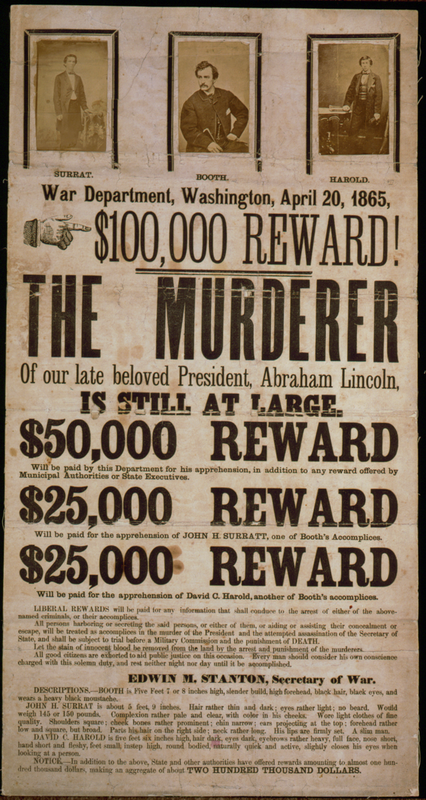 American Brutus: John Wilkes Booth and the Lincoln Conspiracies (2004). Michael W. Kauffman. The Assassin’s Accomplice: Mary Surratt and the Plot to Kill Abraham Lincoln (2008). Kate Clifford Larson. The Riddle of Dr. Mudd (1974). Samuel Carter.